Trip to Botswana, 14/01/08 - 01/02/08. 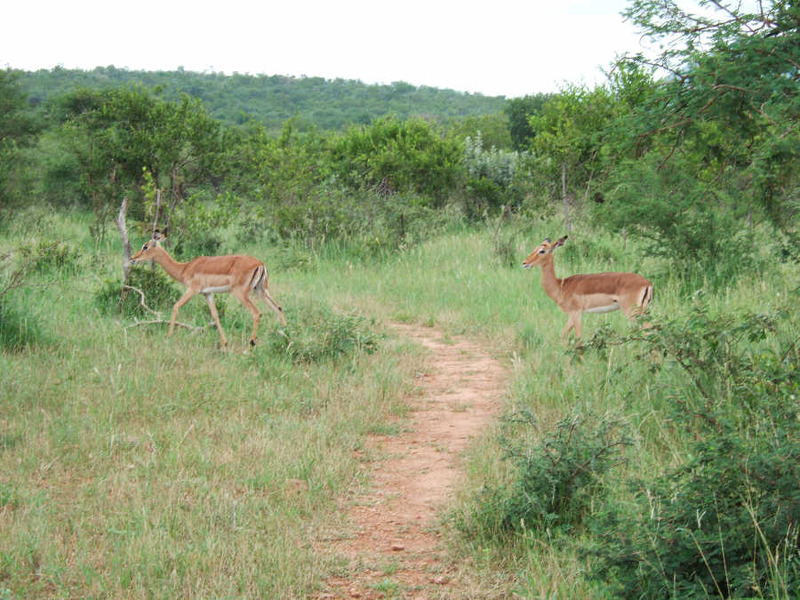 Some deer observed us closely as we drove into the game reserve. There were no carniverous animals in the park, probably for the best.